Milan, 11 November 2013 – At a meeting today in Milan chaired by Roberto Colaninno, the Board of Directors of Piaggio & C. S.p.A. examined and approved the quarterly report at 30 September 2013. The Piaggio Group’s performance for the period was positive, and particularly significant when considered in relation to the macroeconomic scenario in the first nine months of 2013, an exceptionally challenging period for most industries, with areas of great difficulty on the markets and in the two-wheeler and commercial vehicle segments in which the Group operates. 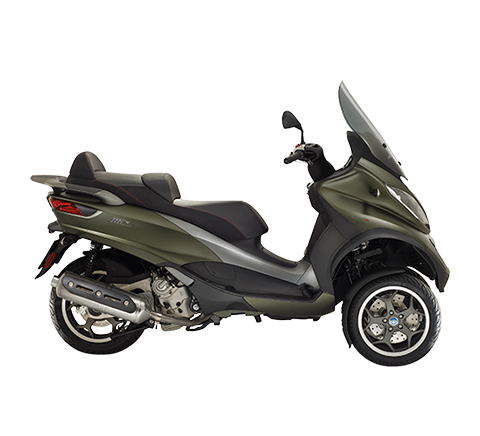 In the first nine months of 2013, the two-wheeler segment of Piaggio’s domestic European market continued to show the sharpest decline recorded since 2007, with aggregate volumes now 55% lower than those of five years ago. From January to September 2013 there was a downturn of 13.1% (-17.8% in scooters and -5.5% in motorcycles), with an unprecedented drop in demand on the Italian market. Market performance was further exacerbated by unstable weather conditions in most European countries for a good part of the year. Strong slowdowns were also reported in demand for commercial vehicles on the main European markets: Italy (-16.3%), France (-6.9%) and Germany (-6.4%). Piaggio Group consolidated net sales in the first nine months of 2013 amounted to 955.0 million euro, compared with 1,112.3 million euro in the first nine months of 2012. The growing strength of the euro was another significant factor affecting Group performance. Excluding the exchange-rate effect, Group consolidated net sales would have been 34.3 million euro higher. The reduction in consolidated net sales arising from the exchange-rate effect was due to the depreciation, chiefly, of the Indian rupee and, to a lesser extent, of the Vietnamese dong and the US dollar. In the first nine months of 2013 the Piaggio Group shipped 429,900 vehicles worldwide (two-wheelers and commercial vehicles). The 9.5% reduction in volumes compared with the first nine months of 2012 arose from a variety of situations, including the sharp contraction in two-wheeler sales in Europe mentioned above, a slight reduction in scooter volumes in Asia Pacific and strong growth in vehicle sales in India (+11.3%), where the Vespa production facility was fully operational (33,200 shipments in January-September 2013), after marketing operations in India began in the second quarter of 2012. 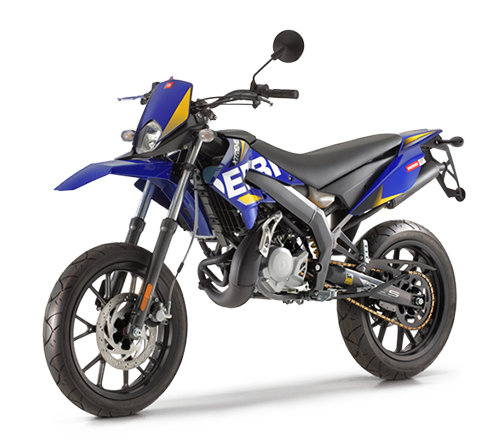 The Group reported excellent results on the American two-wheeler market, with 7.7% growth in shipments. In the Asia Pacific region, scooter sales in the third quarter of the year were positive in Thailand, the Philippines and Indonesia. The Piaggio Group maintained its leadership of the European two-wheeler market, with an overall share of 17.5% and 26.3% in scooters. 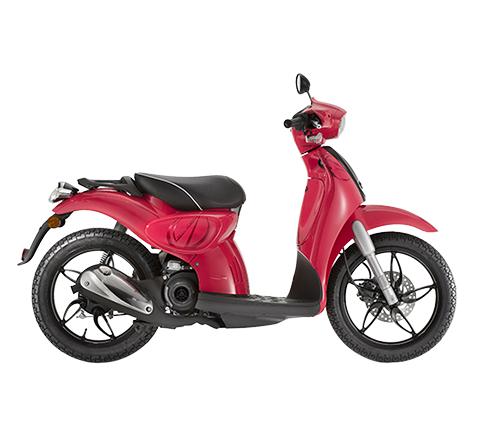 With a share of more than 23%, the Group also retained its position as benchmark manufacturer on the North American scooter market, where on 25 October in New York it launched the Vespa 946, which it has been launching gradually across Europe and Asia since May. Global performance for the Vespa was particularly significant in the first nine months of 2013, with worldwide shipments of more than 146,600 scooters, an improvement of 21.3% from 120,900 scooters sold in the year-earlier period. 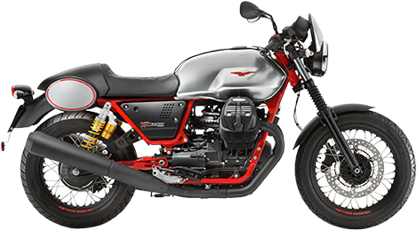 Important growth was also reported for the Moto Guzzi brand, which bucked the trend on Western motorcycle markets in the first nine months of 2013 with growth of 9.8%; shipments totalled approximately 5,900 motorbikes, compared with approximately 5,400 in the first nine months of 2012. 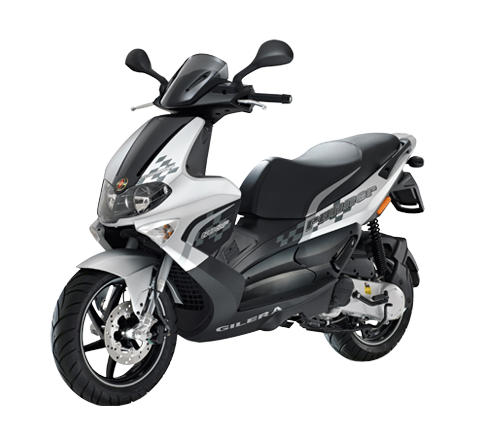 On the Indian three-wheeler market, Piaggio Vehicles Private Ltd. confirmed its leadership position with an overall share of 34.3% and a performance reflecting the benefits of the addition to its range of the new Apé City Passenger launched at the end of 2012. In goods vehicles, PVPL’s market share in India rose from 52% to 53.6%. An improvement (+6.6% from the first nine months of 2012) was reported in three-wheeler exports from the Indian production centre. The Group’s industrial gross margin was 290.6 million euro, down from 337.3 million euro in the first nine months of 2012, but with a rise in the net sales margin to 30.4% compared with 30.3% in the first nine months of 2012. Constant control over costs and productivity enabled the Piaggio Group to maintain positive profit margins, which, as a percentage of turnover, were identical to those of the first nine months of 2012. This was achieved without slowing the roll-out of its global expansion strategies based on premium pricing and brand policies, a product mix featuring products of superior quality, consolidation of leadership on Western markets, and growth on the main emerging markets. Operating expense in the first nine months of 2013 was 219.2 million euro, a decrease of approximately 22.3 million euro from the year-earlier period, confirming the strong Group focus on cutting costs and keeping high levels of profitability and productivity. Consolidated Ebitda in the first nine months of 2013 was 133.7 million euro, compared with 156 million in the year-earlier period. The Ebitda margin was 14.0%, identical to the figure in the first nine months of 2012 thanks to significant cost efficiencies achieved during the period. Ebit in the first nine months of 2013 was 71.4 million euro, compared with 95.8 million euro in the year-earlier period. The Ebit margin was slightly down at 7.5%, compared with 8.6% in the year-earlier period. For the first nine months of 2013 the Piaggio Group reported profit before tax of 46.3 million euro, compared with 71.6 million euro in the year-earlier period. The nine months to 30 September closed with a net profit of 27.8 million euro, compared with 44.4 million euro in the first nine months of 2012. Net debt at 30 September 2013 was 454.6 million euro. Compared to the figure at 31 December 2012 (391.8 million euro), the increase was largely due to the reduction in cash flow from operations and the rise in working capital. Compared with the figure at 30 June 2013, net debt was down 3.6 million euro. The Group maintained a robust debt profile, with average maturity in the order of 2.3 years and strong liquidity backup. Shareholders' equity at 30 September 2013 amounted to 427.2 million euro, down by approximately 12.7 million euro from 31 December 2012. 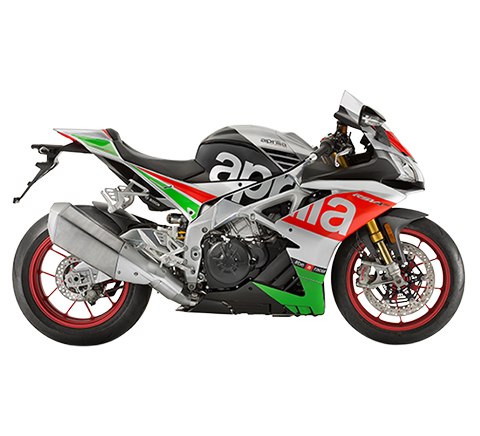 On 20 October 2013, Aprilia won the World Superbike 2013 Manufacturers championship, raising the number of SBK world championship titles won in the last four years to five (2 rider titles, 3 manufacturer titles) and increasing the total number of world championship titles won in just over twenty years of motor-racing activity to 52. 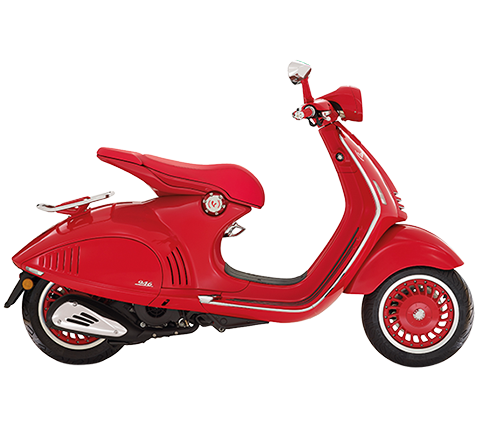 On 25 October 2013, in New York, on 5th Avenue, the Vespa 946 made its debut on the North American market. The presentation follows the European and Asian market launches of the Vespa 946, the most exclusive and technologically advanced Vespa scooter of all time. On 5 November 2013 the very latest arrival, the Vespa Primavera, was presented at the EICMA Motor Show in Milan. Produced in the Piaggio Group factory in Pontedera and simultaneously – for the first time in the history of the Vespa – in the Vietnamese factory in Vinh Phuc, the new Vespa Primavera incorporates all the values that, forty-five years ago, decreed the success of the first Primavera scooter. A radically new design, a new all-steel body, new dimensions, traditional agility but enhanced stability and comfort, powered by latest-generation eco-sustainable 4- and 2-stroke 50cc and 4-stroke 3-valve 125cc and 150cc engines, the Vespa Primavera adopts a number of the styling and technical solutions of the Vespa 946, the most luxurious, expensive and technologically advanced model in the history of the Vespa. Despite the slowdown in growth at global level, and among the Western economies in particular, in light of the results for the first nine months of the year, the Group is committed to maintaining the direction outlined in the Business Plan presented in December 2011. It therefore confirms both its commitment to growth in productivity (by leveraging its wider international presence to boost product cost competitiveness on key processes such as procurement, manufacturing, engineering) and its industrial and commercial development strategy in Asia and its leadership consolidation strategy on Western markets. Given the continuing difficulties in the general economic situation, the company confirmed its intention of presenting a new 2014-2018 Business Plan within the next few months, before the expiry of the previous 2011-2014 Plan.